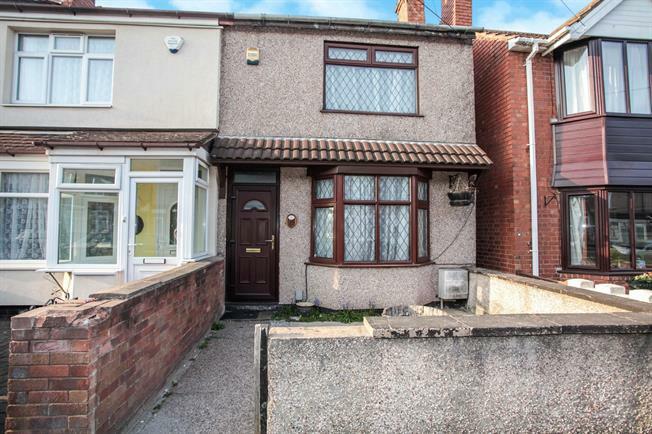 2 Bedroom End of Terrace House For Sale in Coventry for Offers Over £135,000. The property has the benefits of double glazing and gas central heating (as specified). The accommodation comprises of an entrance hall, through lounge diner and an extended kitchen. To the first floor there are two double bedrooms and a bathroom. Externally there is a rear garden and a garage.